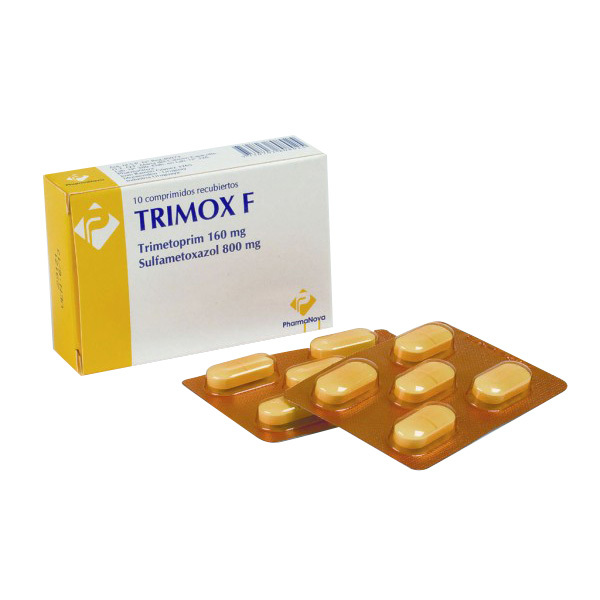 Minocycline is a tetracycline antibiotic used for treating a broad range of common bacterial infections. In some cases, doctors also use it to treat mild Rheumatoid Arthritis. Minocycline interferes with the production of proteins and enzymes needed for the survival of the disease causing bacteria. This in turn allows the body’s defense mechanism to eliminate the bacteria. Minocycline may be used with or without food. People who are using bismuth salts (eg, bismuth subsalicylate), calcium salts (eg, calcium carbonate), colestipol, iron salts (eg, iron sulfate), magnesium, urinary alkalinizers (eg, daily antacids), sucralfate, vitamins/minerals, quinapril, didanosine, or zinc salts (eg, zinc sulfate, should not use Minocycline for at least 2 hours before and after taking these. How & where do I store Minocycline? Minocycline is known to cause drowsiness or dizziness. Your vision may be blurred and your judgement affected if you consume alcohol with this medication. So, avoid using alcohol while using Minocycline. Certain prescription drugs or health supplements or even food items are known to interact with the effects of medications. Minocycline is known to have possible interactions with the following medications. 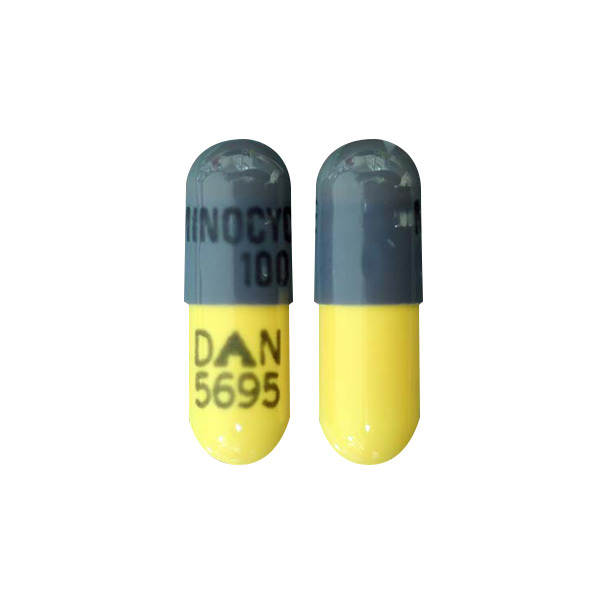 Minocycline is an antibiotic that is effective only in the treatment of bacterial infections. It will not be effective against viral infections like cough and cold. 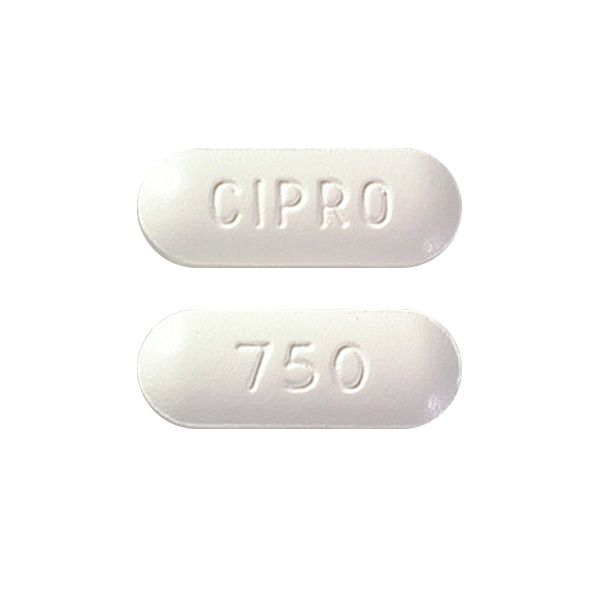 Antibiotic treatment must be monitored closely by doctors because prolonged treatment increases the resistance of the bacteria against Minocycline. A future bacterial infection becomes severe and difficult to treat. Minocycline can cause you to sunburn easily so avoid venturing out in the sun without proper protection. It may reduce the effectiveness of birth control medications. So if you are a woman, then discuss the possible risks and also about using multiple forms of birth control while using Minocycline. 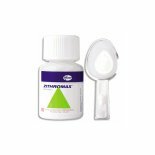 If your doctor has prescribed Minocyclcine for treating gonorrhea, then ensure that you do not have Syphillis. Minocycline is categorized under FDA pregnancy category D. It can cause severe damage to the fetus.